Between having naturally chapped lips and living in Florida where it's hot year-round and cold when it's not, lip balm is an absolute must. I've probably tried just about every lip balm out there, and I haven't loved any of them. I tend to use them religiously when I first get them, and then toss them in a drawer hoping to find something better. Fast forward to last year, when I received a Christmas package from a good friend of mine. I could see a Chanel lipstick through the clear, printed wrap, and I excitedly unwrapped it to see what it was. I was even more excited and surprised when I saw that it was not a lippie, but Soin Tendres Levres! Chanel lip balm? What could be better?! 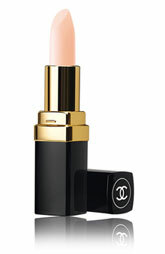 Chanel Soin Tendres Levres is a milky peach in the tube, and applies clear. 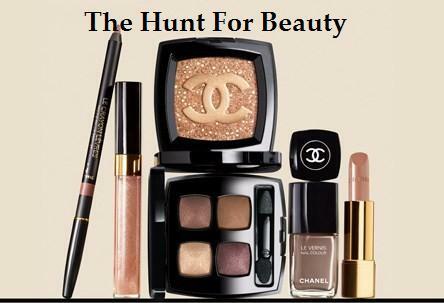 Chanel says it has a hint of color, but I don't notice it. It's such a sheer peachy natural shade that it just makes your lips look healthy and hydrated, there's no pigmentation. 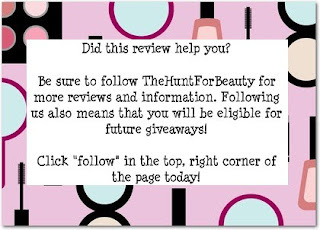 The patent pending formula has an "exclusive nutrition system," to repair, hydrate, and perfect lips. The formula also contains amino acids, vitamins, and minerals to smooth and condition, as well as SPF15. It comes as no surprise since it is Chanel, but I have to say that it is the best lip treatment/balm that I have ever used. Not only do I love the luxurious feel of the tube, but the balm itself has an amazing lightweight texture. It's not waxy/heavy, and it doesn't apply too thickly like some balms...you barely even notice it's on your lips! There is a scent, but it's extremely light and pleasant...you're not forced to smell/taste it all day. Yes, it is a little pricey ($28.50) compared to most balms, but I feel that it's definitely worth it. Between the luxurious tube and the pleasant texture, I find myself applying it more than any other balm I have used, and my lips thank me for that. I will definitely purchase another tube when mine runs out.